Hello there! Today I have a fun layout for you. 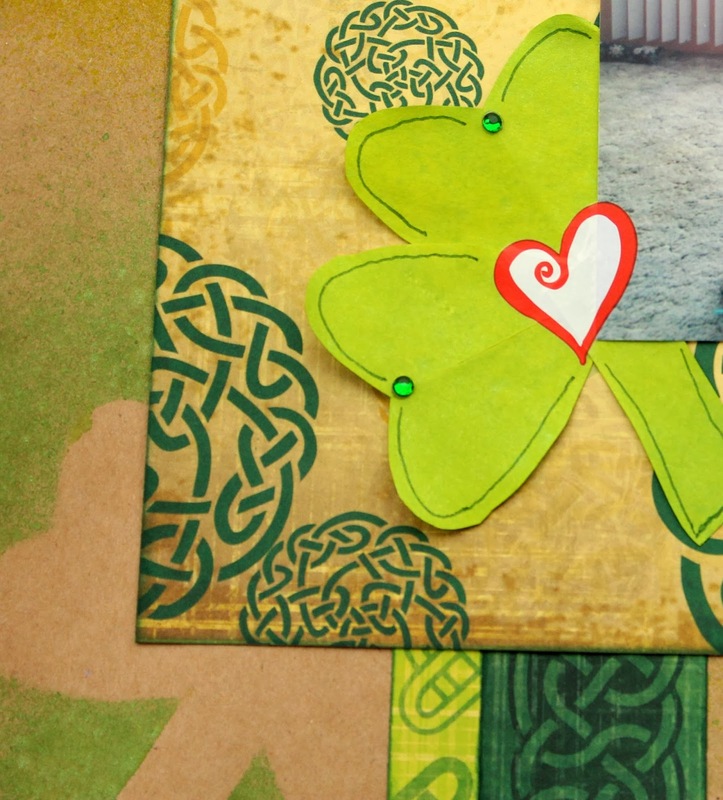 I had a ton of fun putting this layout together with all these fun St. Patrick's Day papers! I started with a sketch from MS&M, made my own clover stencil out of paper scraps and used it while misting my layout background. It ended up looking so nice with all the mist on it that I included it on the layout! Add a little bling, this fun rub-on from the Valentine line and some doodling and you wouldn't even know I only made it for stenciling. 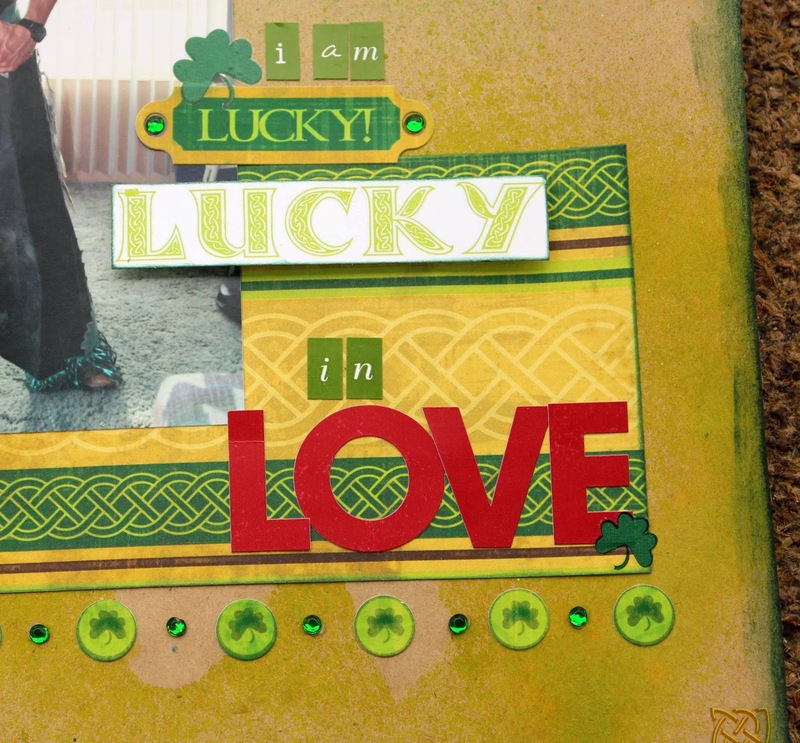 For my title area I layered and stacked different stickers and rub-ons from this awesome St. Patrick's Day line. Easy and fun! Valentine's Day is just around the corner ( I know I can't believe it either). I love to make special cards for my loved ones and today I have two of them to share with you. I used the How do I love thee? collection. This is an oldie but a goodie collection. For this card I used the paper along with the awesome rub ons and cardstock stickers. Next, I have a tag card. Once again I used the rub ons and cardstock stickers for this. I have made a quick video for you today on the techniques that I used to make these cards. I hope you enjoy it! Thanks so much for stopping by today. I will be back next month with a new sketch and projects! See you then. Have a wonderful and crafty day! Hello Moxxie fans! It's Misty here with an ADORABLE gift cardholder, along with a CUTE Valentine's card. I know sometimes I dislike giving "just" a gift card to someone, but why not make one of these quick and easy gift card holders. Anyone would LOVE to get one of these little creations, along with a gift card from there favorite LSS! 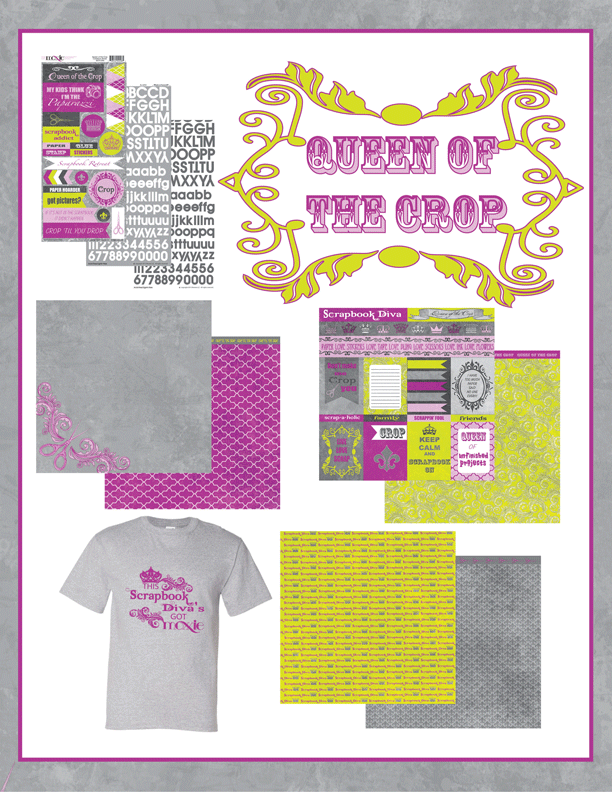 This cute little envelope die, tag dies and stamps are all from A Jillian Vance Designs. l highly recommend taking some time and checking out their website if you are a stamp and die lover...there are some CUTE ones!! This card is so fun and simple! 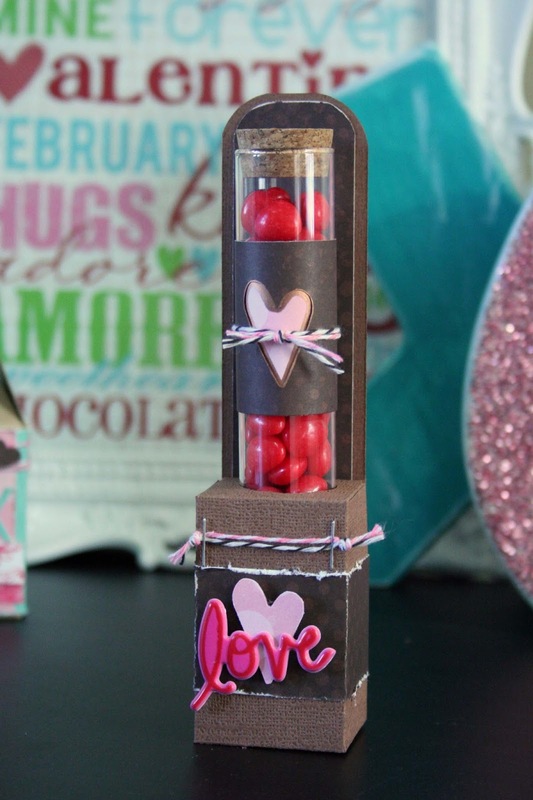 Both the card and the gift card holder was made using Moxxie's "How I Love Thee" Valentine collection. I love the bright and bold colors and how that black makes the pattern paper POP!! The white stitching, swirls and dots, are all doodling that I did with a white pen! I LOVE the way doodling looks but sometimes I forget to do it! Thank you for stopping by and I hope this inspires you how to creatively give your loved one or friends their next gift card!